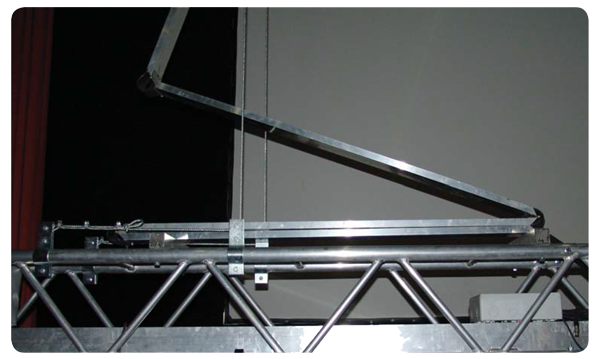 It is a scissors system on motorized mechanisms such as light bridges that hides the wiring of electronic equipment. 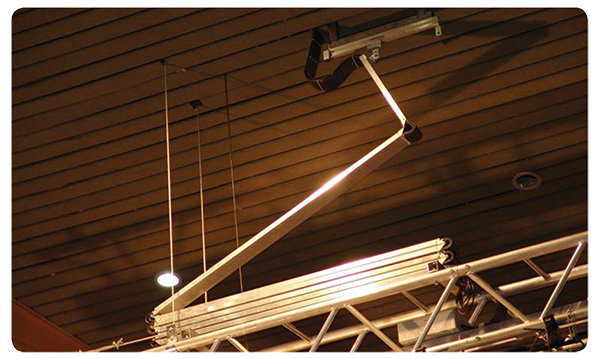 Up-down moving mechanisms allow electronic equipment cables to be moved without breaking and without image fouling. Aluminum material is produced from the advantage of the load is provided.